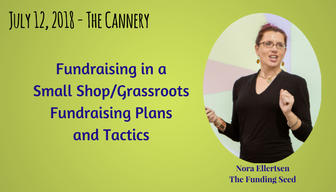 Having a written fundraising plan not only makes the process of raising money less stressful, it's also been proven to help nonprofits raise more money. Small-shop nonprofits can create powerful strategic fundraising plans that will help to guide your fundraising efforts, making sure they are effective and efficient for a limited staff, and keep you on track to meet your funding goals each year. 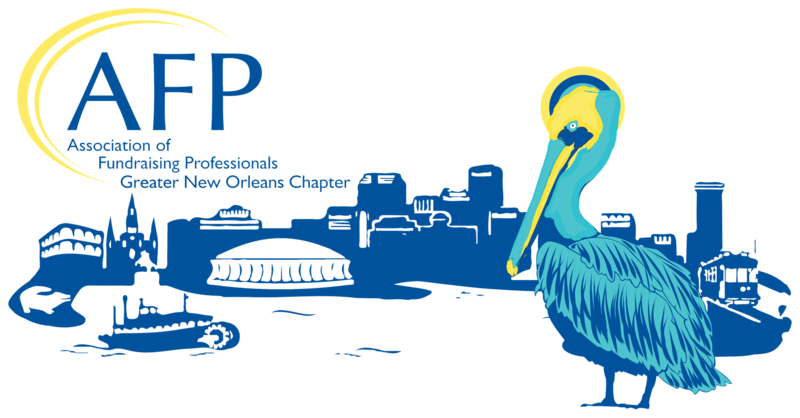 This session will walk through a four-step process to help you develop a strategic fundraising plan that works for your organization.